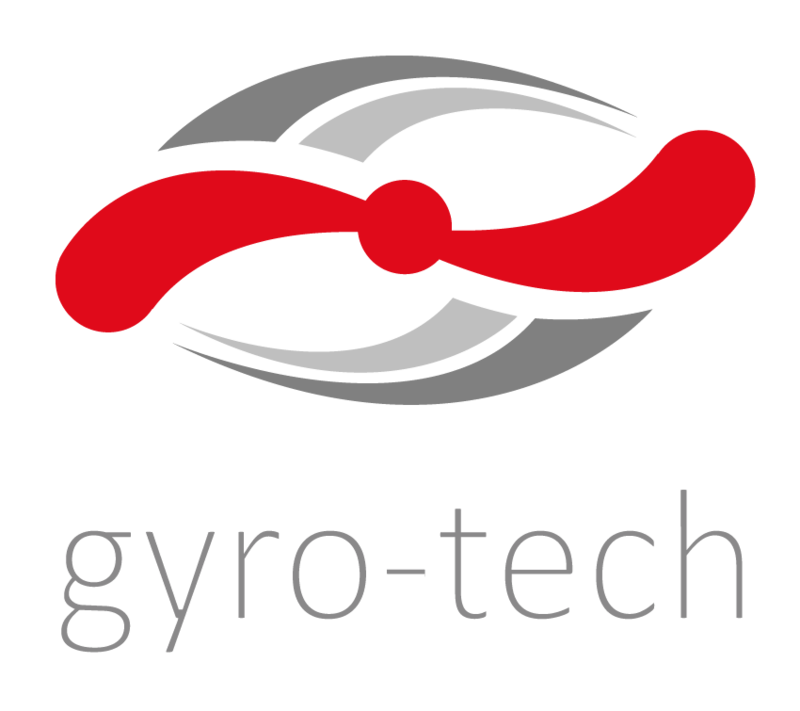 Do you want to use Gyro-Tech composite carbon blades on your gyrocopter or helicopter but you are afraid that flying in the rain will damage the paint and destroy the leading edge of the blade??? THIS IS NOT A PROBLEM ANY MORE !! Thanks to the use of a special polyurethane protective tape on the leading edge of the blade, now you can fly in rain and other difficult conditions without fear of damaging the paint. 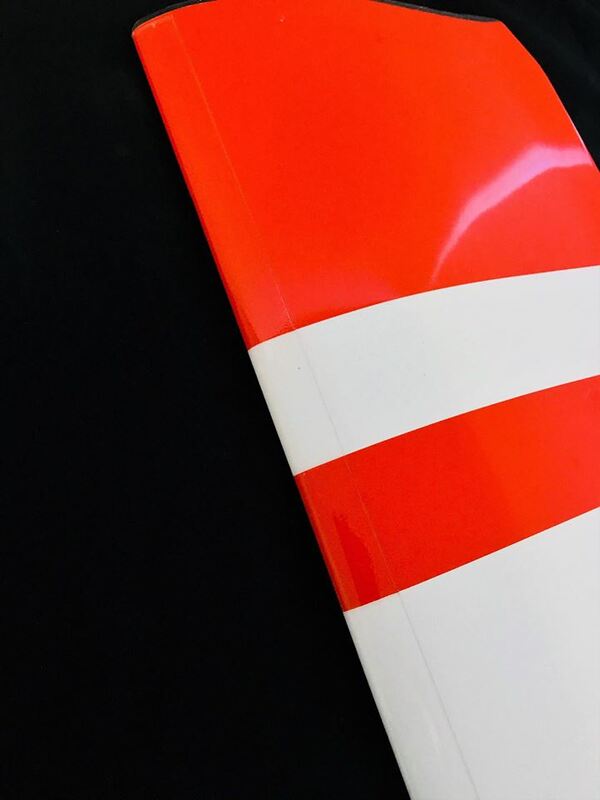 The tape is not installed directly on a blade but in a specially adjusted pocket and does not change the blade airfoil. This system is exactly the same as the system used to protect helicopter blades. The protective tape is transparent and almost invisible. Are you flying in rain and difficult weather conditions ?? Place an order for blades with the protective tape ! !